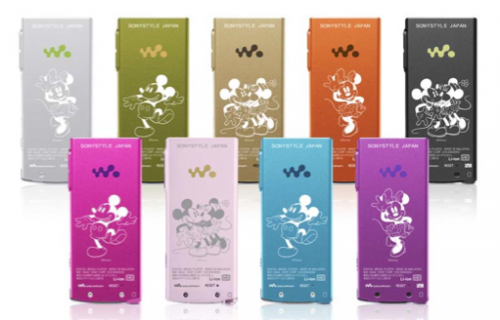 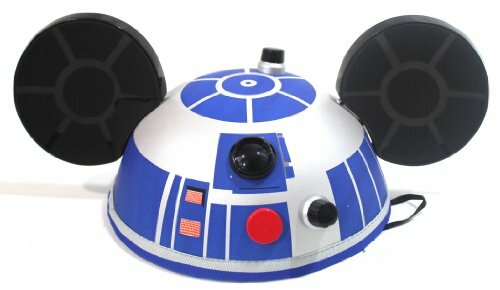 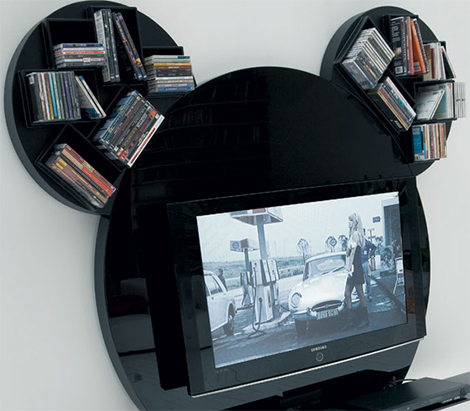 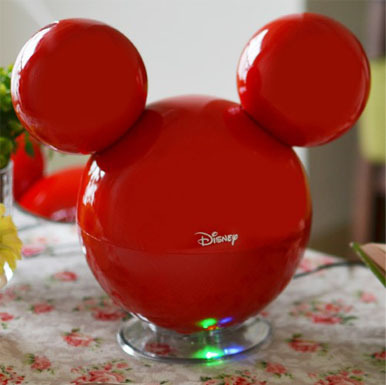 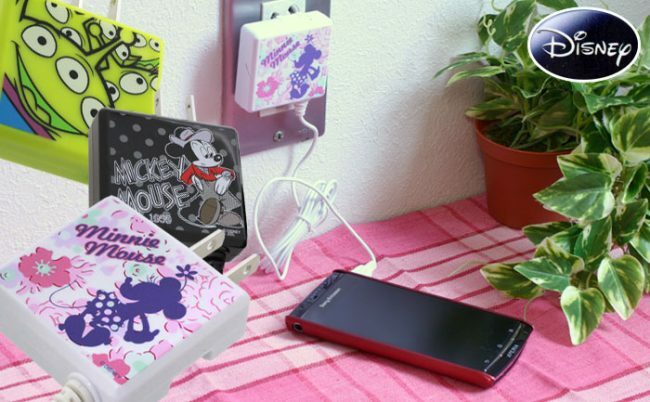 Sony and Disney have teamed up to issue a series of Walkmans featured Mickey Mouse. 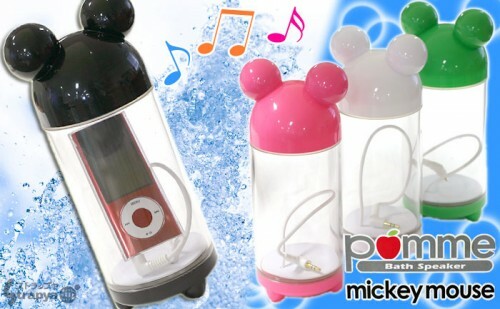 They appear to be just normal Sony Walkmen but with intricate engravings of Mickey Mouse on the back. 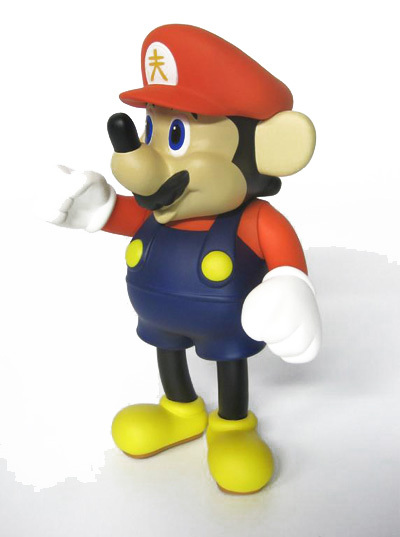 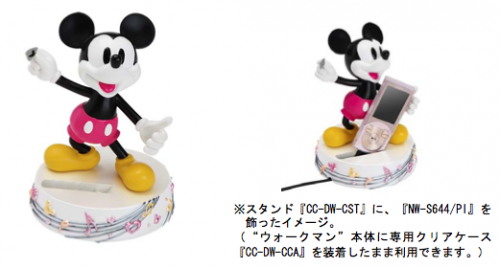 The most interesting part is the charging stand that has a smiling figurine of the mouse himself standing guard over your phone. 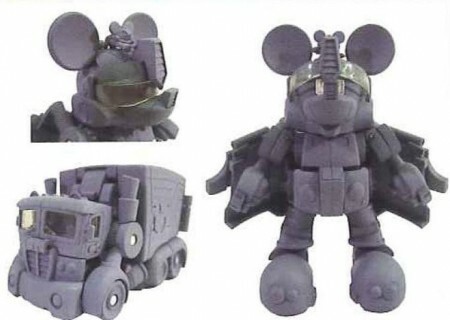 Not much more info on this as the press release is all in Japanese, these might just be for the Japan market.